As tire manufacturers develop sustainable natural rubber policies, automaker demand will help fuel results. GM will be working with tire suppliers, governments, rubber industry associations and environmental NGOs to drive alignment and reduce supply chain complexity. 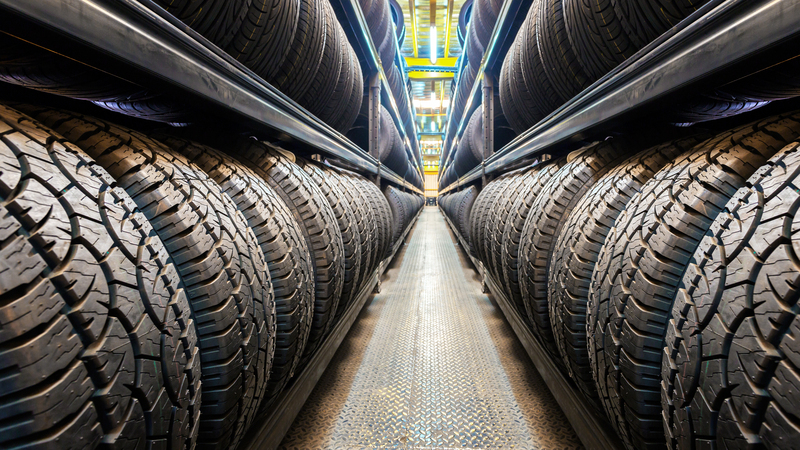 GM is also working with suppliers such as Bridgestone, Continental, Goodyear and Michelin to develop appropriate transparency into natural rubber and ensure its traceability throughout the supply chain. The company encourages other automakers and suppliers to join in the effort to accelerate progress. GM is committed to developing safer, simpler and better solutions that move humanity forward. For more information, visit its sustainability report or environmental blog.